Many of Titanic's Second Class passengers hold First Class tickets on ships like the Oceanic or Majestic. 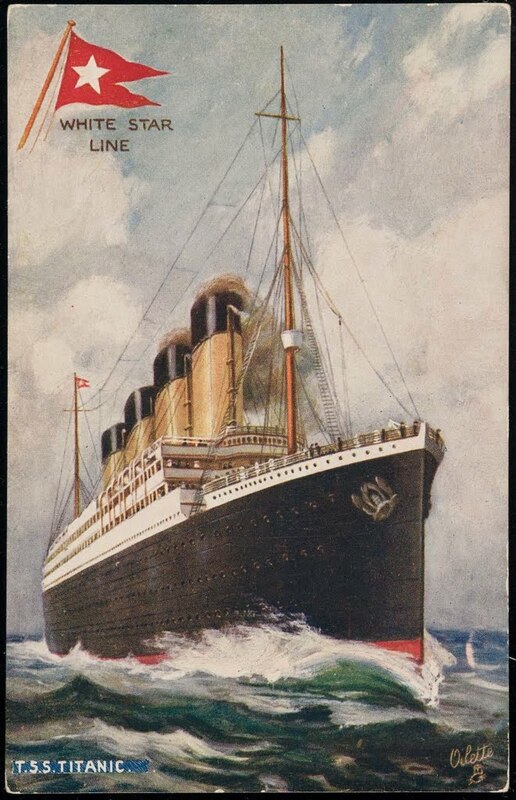 Less elegant White Star liners whose voyages had been canceled because of the coal strike and transferred to Titanic. Among them are Lawrence Beesley, a science professor from London. Also the Becker Family, American missionaries returning from India. These are educated middle class people, some on vacation and some returning home. Their accommodations on Titanic will be just as comfortable as a First Class cabin on any other ship. Before the ship sets sail, these passengers are allowed to tour the many other luxurious sections of Titanic.